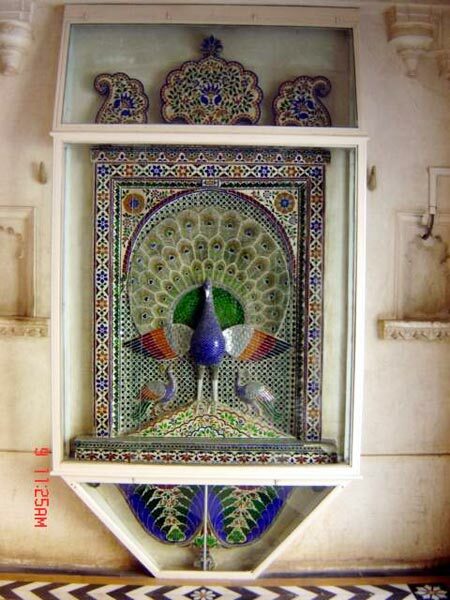 Glass Inlay Work on Wood Casted Peacocks, offered by us, beautifies the walls of your home. A sense of splendor is added to the ambience with this unmatched Glass Inlay Work on Wood Casted Peacocks. Modish look of Glass Inlay Work on Wood Casted Peacocks is perfect for increasing the exquisiteness of your living space interior.